What better way to celebrate summer than with great deals? 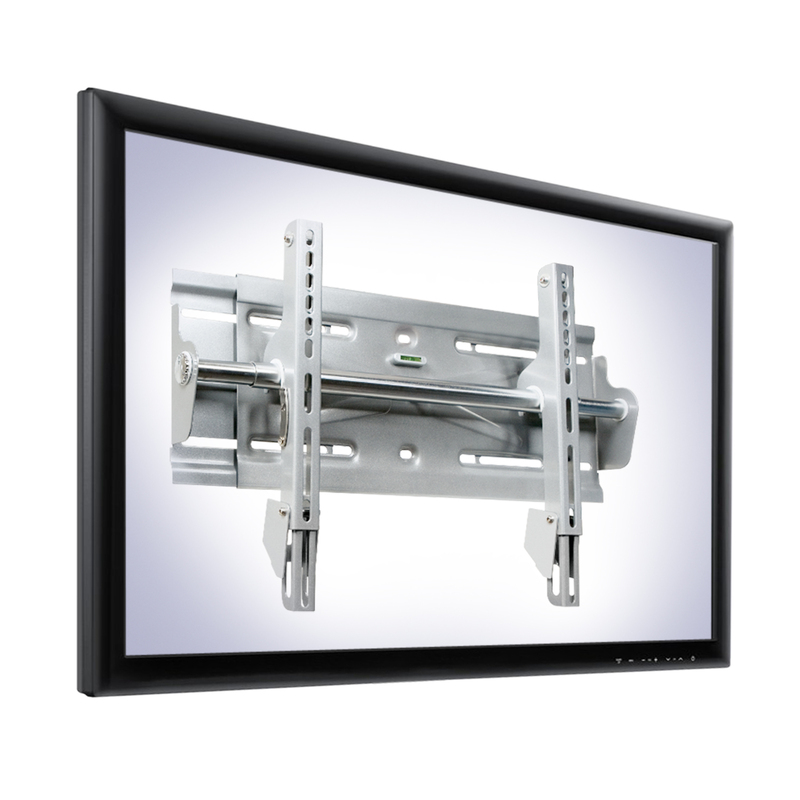 The TV Display Mount is ideal for homes, conference centers, stores, public areas, restaurants and basically anywhere you want to mount a large format display. 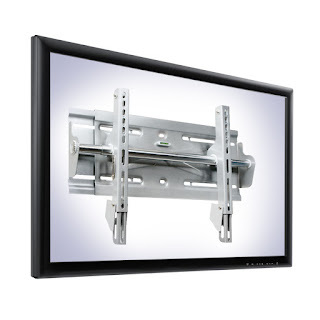 It accommodates any flat panel display up to 198 lbs. This expandable mount tucks discretely out of view behind the display but also allows the monitors to be titled downwards up to -15 degrees for improved viewing angles. The system includes has an integrated level as well as cable management and mounts to drywall (studs) as well as concrete surfaces. The 320 series is an affordable articulating arm that delivers a powerful solution for your mounting needs. One of the most unique features is that it comes with both a desk camp and a grommet mount all in one, allowing it to easily convert based on your work space set up! You can easily adjust the monitor height and position with just the touch of your fingers. 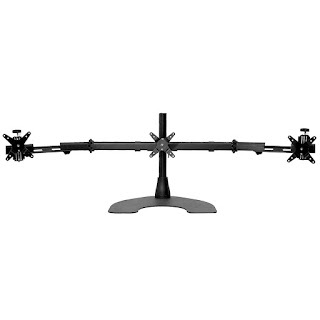 The built-in spring tension gauge enables various monitor sizes and weights ranging from 0 - 25 lbs. The polished construction offers greater durability and enhanced aesthetics. 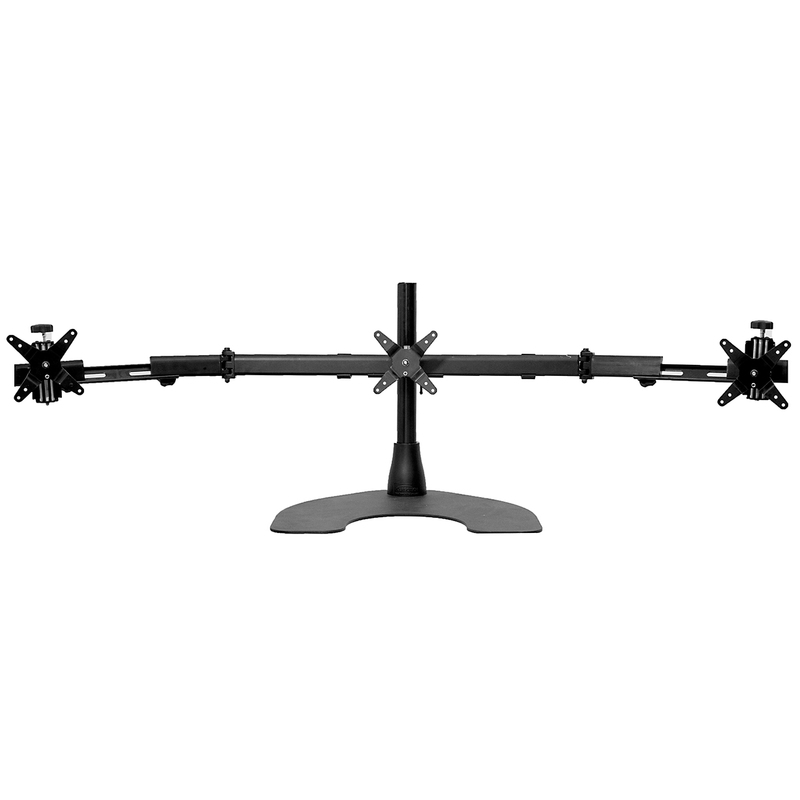 Made of steel and aluminum construction, the Triple Monitor Desk Stand with Telescoping Wings is equipped with our patented Quick Release Pivot for an easy, instant set up and adjustment. 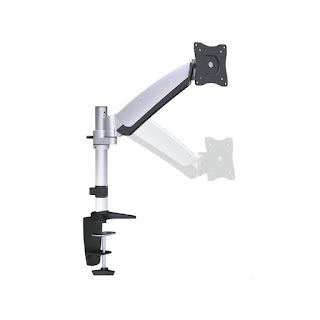 The telescoping wings give you an extra 5 inches on each side of the arm, allowing you to mount three 27" monitors. The height adjustable pivots allow you to perfectly tile the monitors across your own custom viewing angels and allows for a wide range of tilts. The patented VersaStand for iPad is a one-of-a-kind folding aluminum tablet desk stand that is compatible with the iPad 2, 3 and 4. It comes with a rubberized hard case (Smart cover compatible) and attaches directly to the stand. Made with industrial strength aluminum which allows the VersaStand to remain lightweight but high-quality for constant performance and usage. The ability for the VersaStand to fold almost flat allows for easy transport while traveling.